Winter hasn’t officially started, but we’re already focused on ways to keep cozy as temperatures begin to drop. From lounging on idle mornings to relaxing after a busy day, we’re all about upping the comfort factor. Toasty touches textured accessories, soft fabrics, and layers on layers are some of our favorite ways to add instant warmth. Get the lowdown on all the ways to hibernate in style in our latest edition. For the young at heart, hot chocolate is the quintessential winter drink. Swirl each stick of these handcrafted seasonal flavors into a mug of hot milk to give the solid standby an elegant upgrade. Lay the fluffy foundation for a winter retreat by layering the subtle softness of a shag rug underfoot. 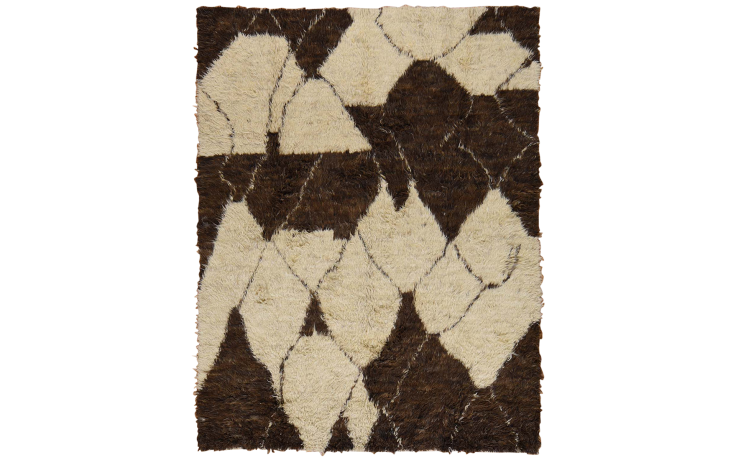 The combination of rich hues mixed with natural ones, like the ones found in this chocolate brown and ivory rug, warms up any room. 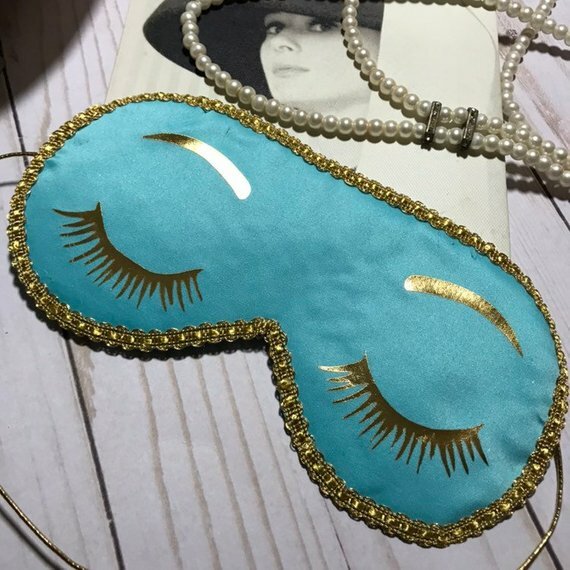 Whether you were up late reading a classic or attending a spur-of-the-moment soiree, this “Breakfast at Tiffany’s” inspired sleep mask is a charming way to get some extra sleep. Made from the first leaves that sprout in the spring, this white tea offers a delicate blend of raspberry and rose for cool winter days. 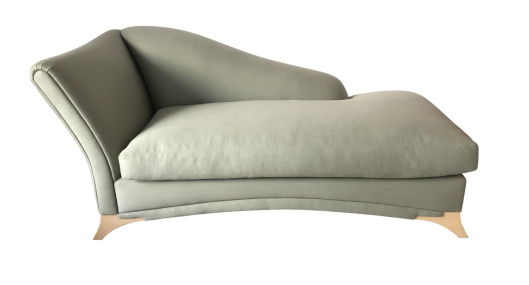 Unwind after a long day by grabbing a book “and a moment of tranquility” and curling up on one of these luxurious daybeds. 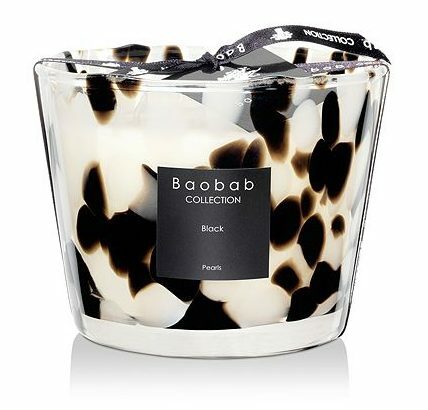 Beautifully scented candles, like this unique blend of ginger and black rose, enliven your home with fragrance, while the hand-blown glass case projects a welcome touch of drama and mystery. 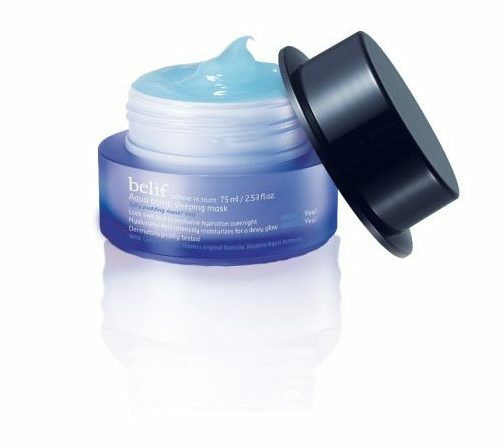 Combat dull and dry winter skin with this lightweight, ultra-hydrating, and quick-absorbing overnight mask. This unique sleeping mask blankets skin with an intense layer of hydration for more supple-looking skin and a healthy glow. 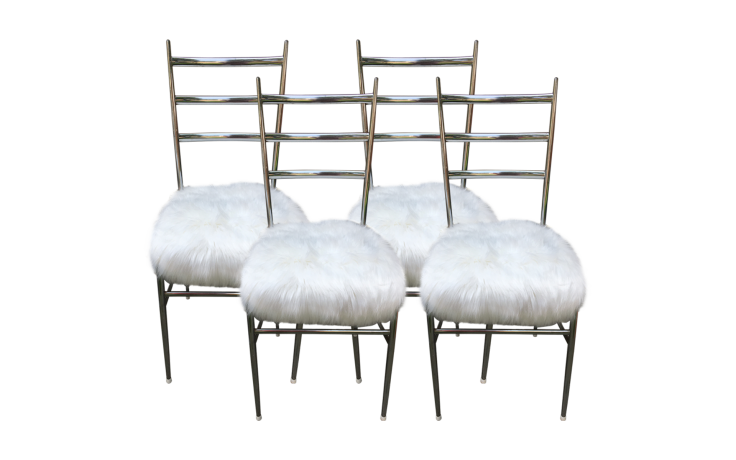 This set of four sleek chrome mid-mod chairs, newly re-upholstered in faux sheepskin, brings coziness to your meals without sacrificing clean modern style. You are very welcome, Crystal!